If you store eggs properly, they will keep for weeks in the refrigerator. To preserve eggs longer, consider freezing them or pickling them. Here's how to store your eggs for maximum freshness and shelf life. Leave eggs in their original container. It is designed to keep them fresh and will prevent them from absorbing flavors from other foods in the fridge. Fight that urge to wash your eggs before you store them. They have a natural coating, called bloom that makes them resistant to bacteria, so they'll stay fresh longer if you leave them alone. Just place them in an egg carton, large end up (this will help to keep the yolks centered), and store them in the main compartment of your refrigerator. If you want to wash them, do it just before you use them. 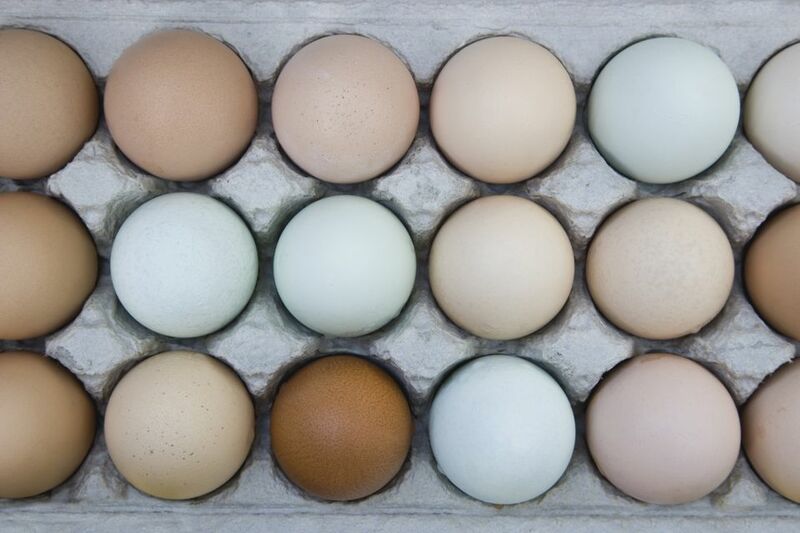 Do you want to store eggs for longer than three to five weeks? You can store them for as long as a year by freezing them. You can't freeze eggs in the shell, but you can freeze them either beaten or separated. You can use an ice cube tray to freeze them individually, which makes using them in recipes convenient - no need to measure! Here are detailed instructions for freezing whole eggs, yolks and whites: What about hard-boiled eggs? It's not recommended to freeze hard-boiled eggs in the shell. You could freeze peeled hard-boiled eggs, but the whites will get tough and watery. If you have a recipe that calls for just the yolks or just the whites, you'll need to come up with a use for the leftovers pretty quickly if you don't want to freeze them. They'll only keep in the fridge for a day or two. The whites are usable for up to four days, while the yolks or slightly beaten eggs should be used in two days.